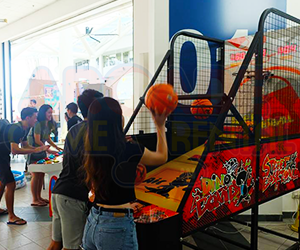 An all-time classic fun for everyone! 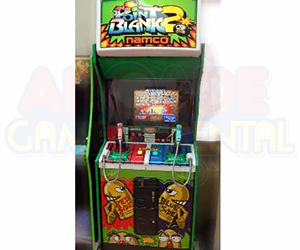 The Arcade Fishing game! Remember those times when we spent watching others or even ourselves trying to catch the rotating fishes using our mini rod at our neighbourhood Pasar Malam? 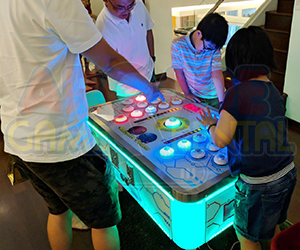 Now, you can bring those fun times to your events and parties! Have kids or adults challenge themselves to catch as many fishes as possible with the time limit. 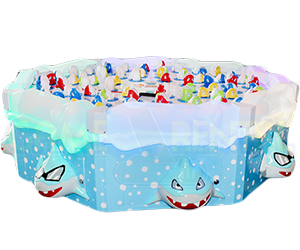 Simple but ever so entertaining, the Arcade Fishing Game will definitely entertain your guests with fun! 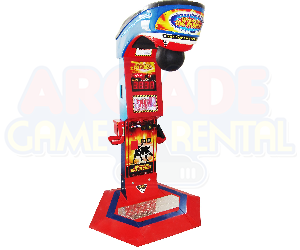 Rent now from Arcade Game Rental to have some splashing fun over at your party!